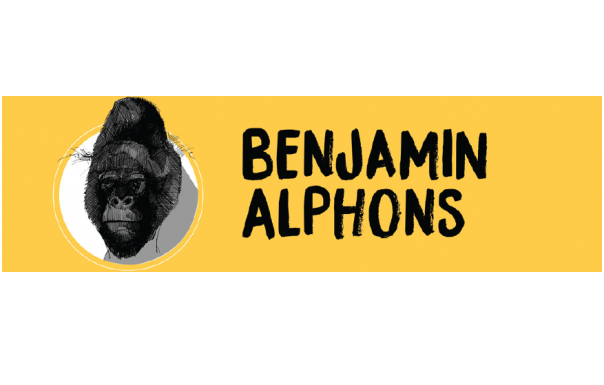 We are Benjamin Alphons. We make music. We believe great content benefits from great music. What can we compose for you? Our experience ranges from composition and sound design for theatre and TV, to popmusic production and voice-over recording.